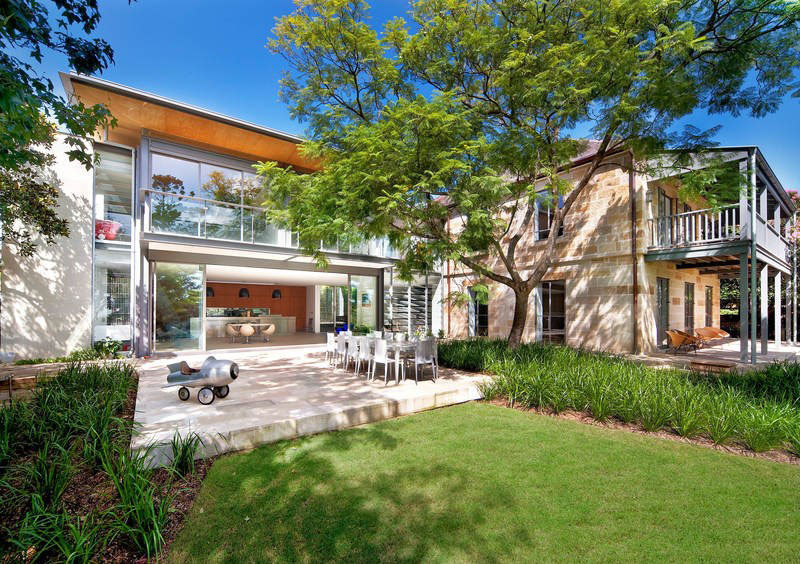 Actress Cate Blanchett is selling her riverside heritage home in the garden suburb of Hunters Hill in Sydney, Australia. The award winning estate “Bulwarra” was originally built in 1877. It underwent a major modern renovation in 2007 by architects Nadine Alwill and Stephen Lesiuk.